A transformative approach to effortless DNA and RNA extractions: optimizing speed, sample size, yield and hands-free automation. Join the single-tube, hands-free movement. Replace strong detergents and multiple steps with single-tube, hands-free DNA and RNA extractions activated by heat. We use a thermostable enzyme to effortlessly extract DNA and RNA from a wide range of sample types. Our reagents are compatible with your thermocycler or with MicroGEM’s automated PDQeX Nucleic Acid Extractor. Whether you’re a life scientist or forensic specialist, you’ll find the solution that suits your workflow and downstream application. Find your sample, discover your solution. Click on your sample type to learn more about temperature-controlled reagents and incorporating them in your lab’s workflow. MicroGEM’s transformative approach to effortless sample preparation: temperature-controlled nucleic acid extraction. We’ve invested decades of scientific discovery and validation to create simplicity from complexity. We’ve set the gold standard for nucleic acid extraction where speed, sample size, yield and hands-free automation are important. Our thermostable proteinase functions at temperatures perfect for nucleic acid extraction – inactive at low temperatures, turning on at 75°C and irreversibly denaturing at 95°C. No detergents. No denaturants. No complex steps. Only heat. That’s temperature-controlled nucleic acid extraction done effortlessly. 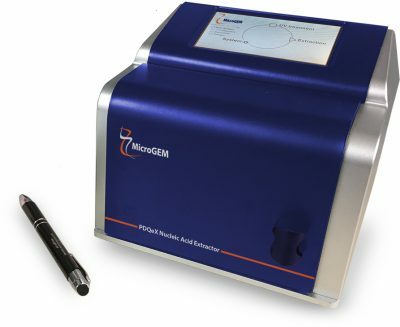 MicroGEM’s PDQeX Nucleic Acid Extractor performs temperature-controlled extractions on a wide variety of sample types. MicroGEM offers sophisticated simplicity in the PDQeX Nucleic Acid Extractor – our automated solution for effortless DNA or RNA extraction. Powerful enzyme-driven reagents and an innovative extraction cartridge produce analytics-ready nucleic acids in less than 15 minutes. More about MicroGEM’s automated solution. We’ve gone to extremes for effortless nucleic acid extraction. 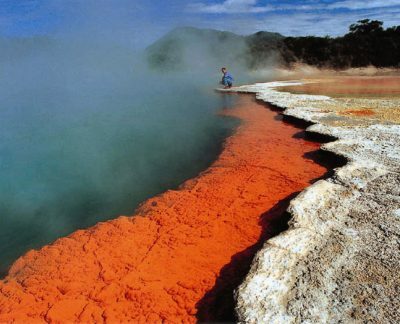 We’ve tapped into the power of extremophiles that thrive in the world’s most extreme conditions. We use enzymes derived from these microorganisms to quickly and simply extract nucleic acid from many sample types. 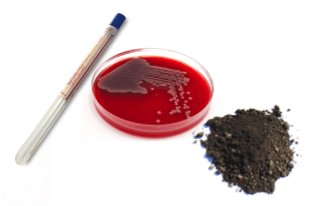 Temperature-controlled enzymatic lysis offers significant advantages. More about MicroGEM’s one-of-a-kind culture collection. 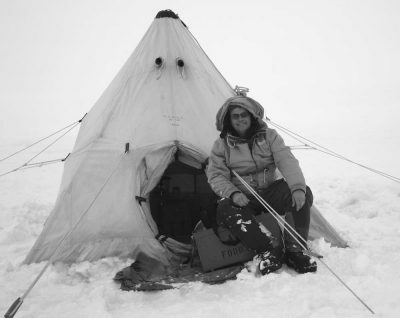 Dr. David Saul: scientist, explorer, inventor, ZyGEM founder. Our company is like our culture collection: diverse, strong, and unconventional. At MicroGEM, we’re explorers and innovators, pushing the boundaries of effortless sample preparation and nucleic acid extraction.